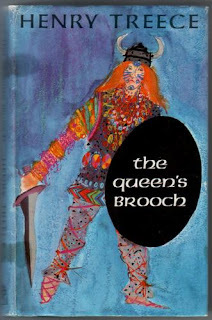 Then there were the Ladybird books- colourful,exotic engaging especially these above. I loved the picture of the Gordian Knot being sliced and the attack on Hadrian's wall- a place I visted from early school age with my parents for day trips. Not to mention the fiction by the likes of Rosemary Sutcliff and Henry Treece and of course those inimitable characters in the Asterix books too! 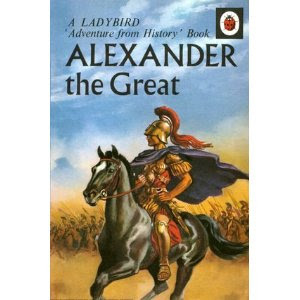 I still have my Ladybird 'Alexander The Great'. It was a big influence on me as a kid; he was one of my heroes. It's a great book for an occasional browse still . 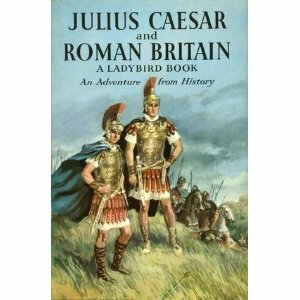 Most of (90%) my own knowledge of classical history come from reading Asterix!